Have you lost this very cute little puppy? 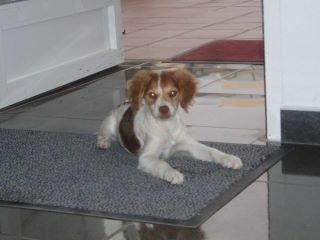 this puppy was found wandering, and thanks to the good people of Los Balcones, we managed to find the puppy a good home. That´s what Community Spirit is all about, working together.